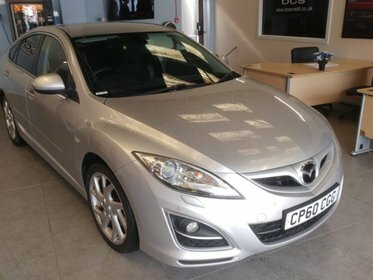 Mazda 6 2.0 SPORT. Half leather. Parking sensors. Great priced Petrol Automatic.